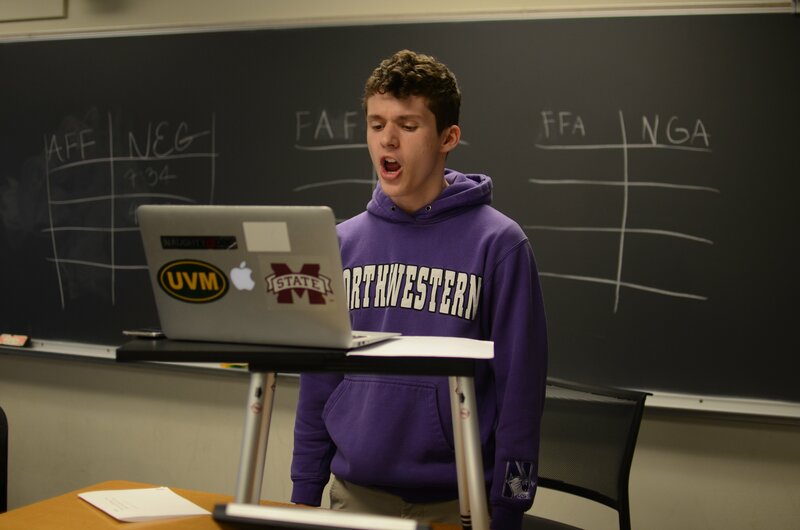 For the third year, the Northwestern University Debate Society and the Chicago Debate Commission are providing four selected CDL students with full coverage of tuition and room and board for the 2014 Northwestern University High School Debate Institute between July 12th and August 9th, 2014. These scholarships are valued at $4,850 each and will enable four of our students to attend one of the nation’s very best high school competitive academic debate summer camps. Additionally the Northwestern University Chicago Scholars will be taught by some of the best instructors at the institute. To apply, coaches should complete the Northwestern University Chicago Scholars Application Form and submit it, by the deadline of Monday, April 28th, 5pm, to cdc@resources.chicagodebates.org. Only one application per school. 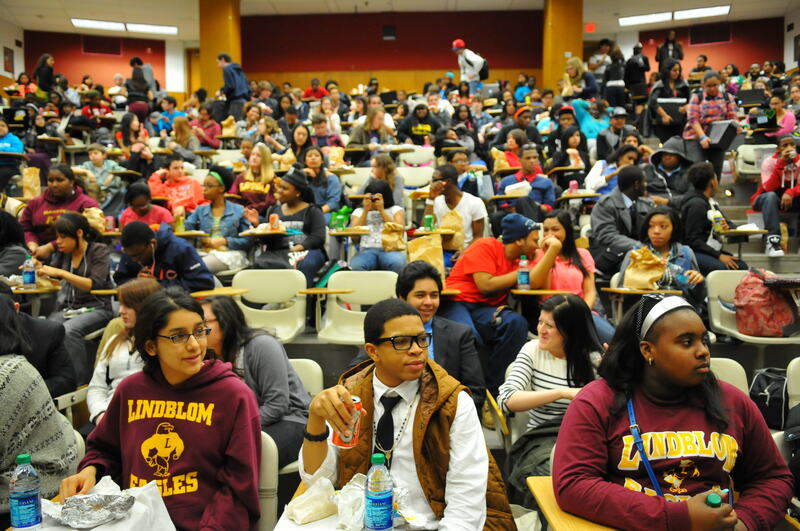 To be eligible, debaters need to be in 9th grade (i.e., they will be 10th graders in the 2014/15 school year), have a strong GPA (eventual admission to Northwestern University is the goal), and be from LCC, “A,” and “AA” Conferences (RCC students are eligible for regular scholarship support from NU). Northwestern University is providing CDL debaters with $53,350 in summer debate institute scholarships in 2014. Thank you, Northwestern!